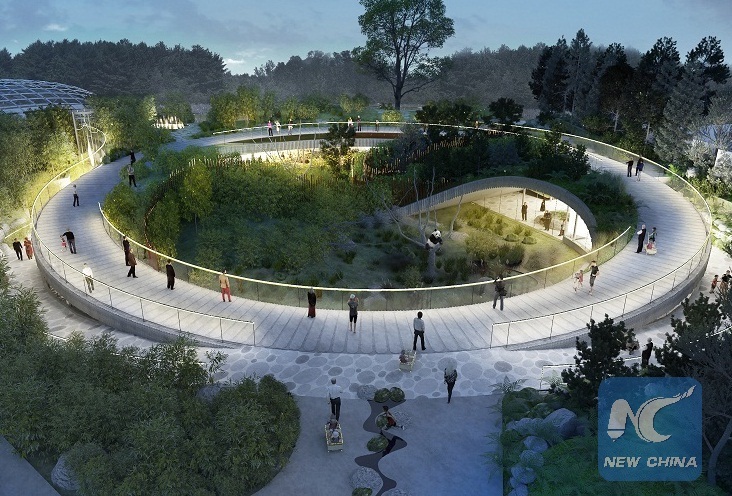 Denmark’s most visited zoo in the capital city of Copenhagen unveiled on Sunday the design of a planned enclosure for two giant pandas that are scheduled to come to Denmark from China around the end of next year. 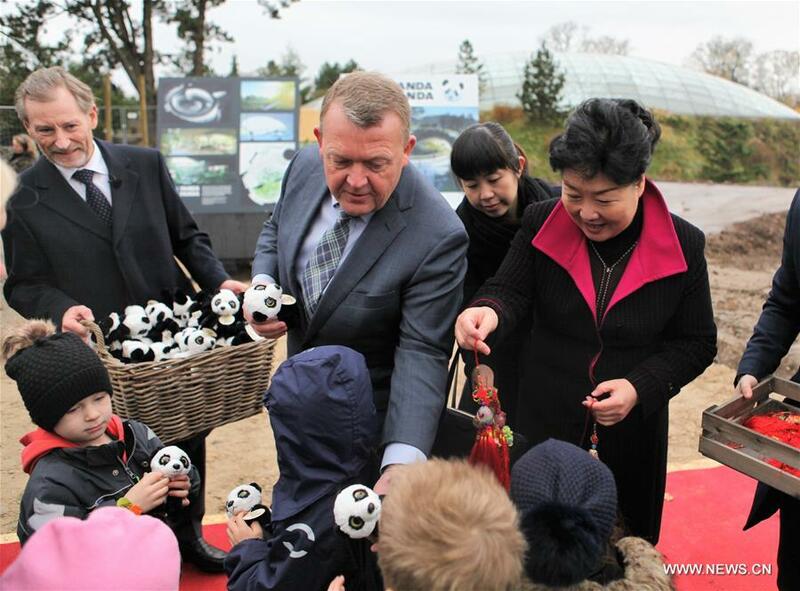 The Panda House is a brainchild of Copenhagen Zoo in collaboration with two local architects and landscape companies, Bjarke Ingels Group (BIG) and Schonherr A/S. According to BIG, the design of the enclosure begins with a circular shape, formed by the surrounding existing facilities. The site will be divided into two parts, following the yin-yang symbol from China’s traditional philosophy and creating separate enclosures for male and female pandas. “The Panda House is designed to feel like the humans are the visitors in the pandas’ home, rather than the pandas being exotic guests from faraway lands,” according to a BIG presentation. “The habitat creates the freest and most naturalistic possible environment for their lives and relationship with each other, having the freedom to roam about and the ideal conditions to mate,” it added. According to Copenhagen Zoo director and CEO Steffen Straede, the Panda House will be located on the site where it is now the old Elephant House, a 103-year-old building that has been empty since the new elephant house was put into use. “It means that the old Elephant House that has been empty since 2008 will be demolished to make room for the two prestigious zoo animals and a brand new recreation area for guests,” said Straede. He added that it has not been a simple decision to demolish the iconic building down, but a restoration would be too costly. 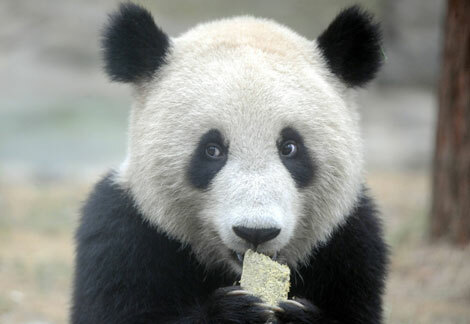 Construction of the Panda House will begin in November this year and last for 12 to 13 months. 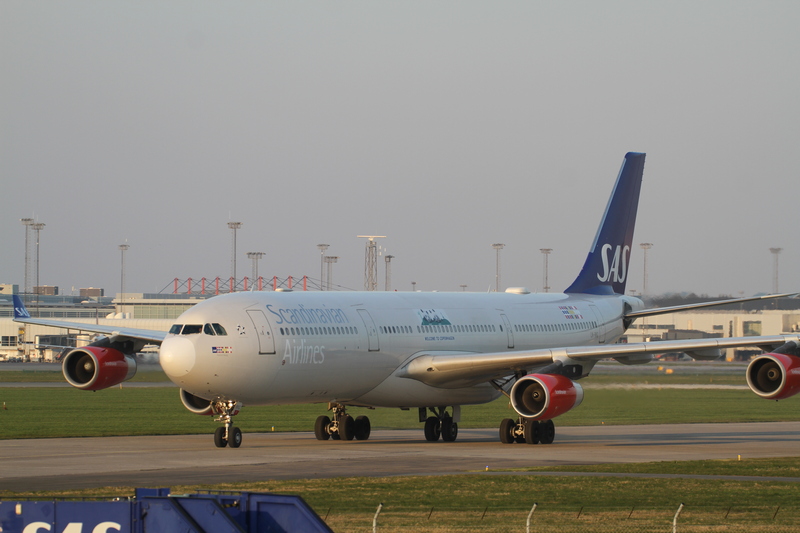 It is estimated that the whole project will need an investment of around 125-150 million Danish kroner (18-22 million U.S. dollars), said Straede, noting that he is still in search of funds and investors who want to be part of the project. 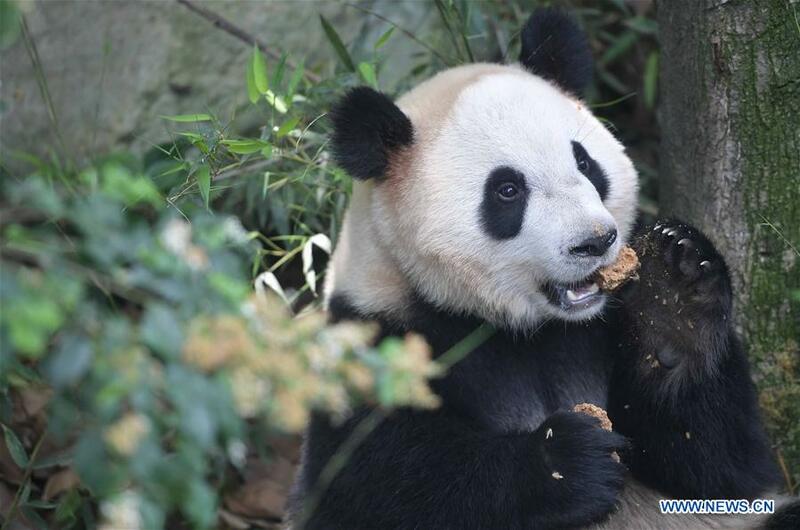 Giant Panda Breeding Season is Almost Here!